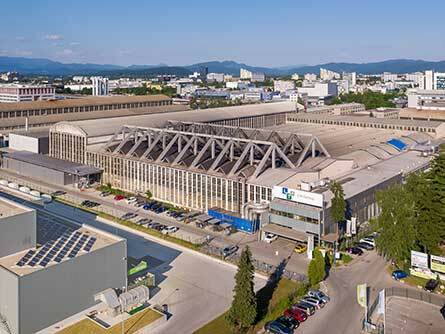 LTH Castings in Slovenia was founded in 1948, the first die-casting machine installed in 1958. Today, the company consists of production sites in Škofja Loka (headquarter) and Ljubljana. A combination of the more then 50 years die-casting and tool making experience in Plant Škofja Loka, of young and ambitious engineering team with and an excellent infrastructure in Plant Ljubljana has proved itself to be successful and efficient. Today the facility manufactures a wide range of high specification automotive components (aluminium and magnesium), such as transmission and engine components, steering and breaking systems components. With a high level of customer-specific product know-how, in-house tool-shop and experience gained over decades LTH Castings involves itself in projects at an early stage through the use of simultaneous engineering, and can thus respond flexibly to customer preferences. To find our exact location please click here.